From canvas tents to full hook-up RV sites, sitting around the campfire comes naturally to our guests. 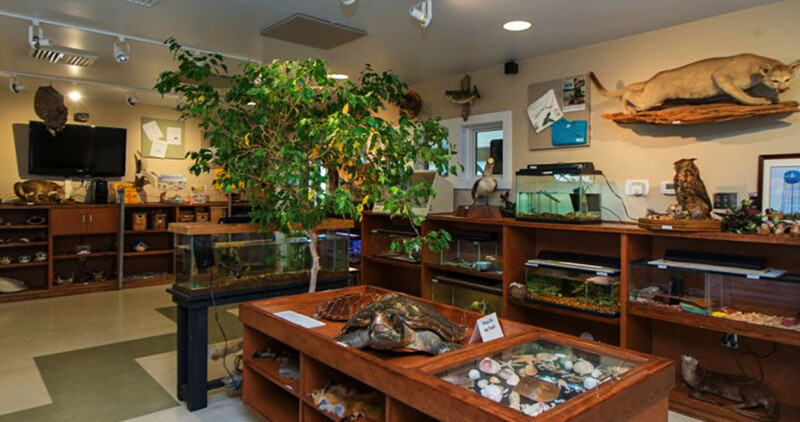 We offer a 496-site improved campground including 11 modern bathhouses, pull-thru sites, back-in sites, waterfront campsites, and ADA accessible sites. Our paved camping pads fit large RV’s and provide full hookups with water, sewer, electricity, a picnic table, and pedestal grill. The park even has 3 new “glamping” sites and 11 primitive camping sites that include stone campfire rings, grill tops, and picnic tables nestled among the trees and along the creek. 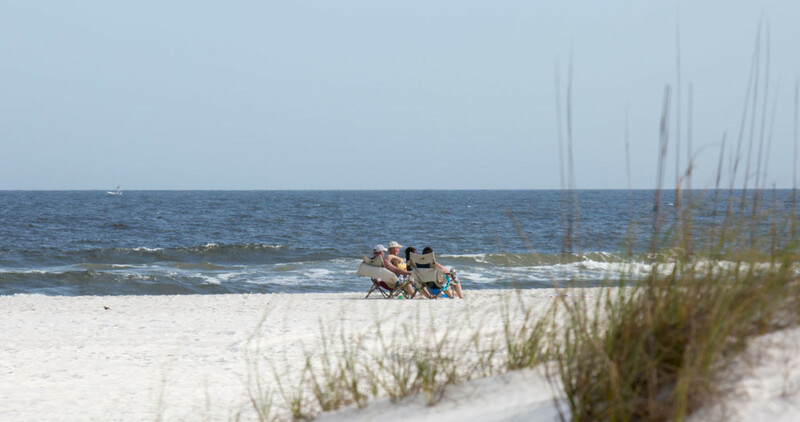 Our campground is conveniently located within walking distance to some of the Gulf’s most beautiful beaches. 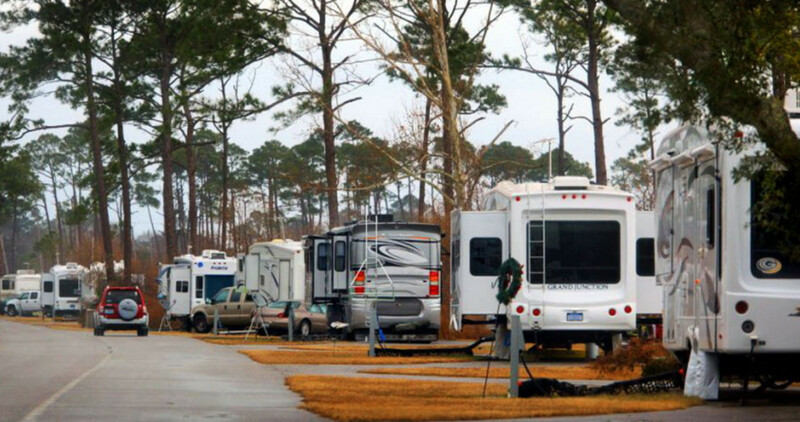 With 496 full hook-up sites and 11 modern bathhouses, the campground is the perfect home base for your family’s visit to Gulf State Park. 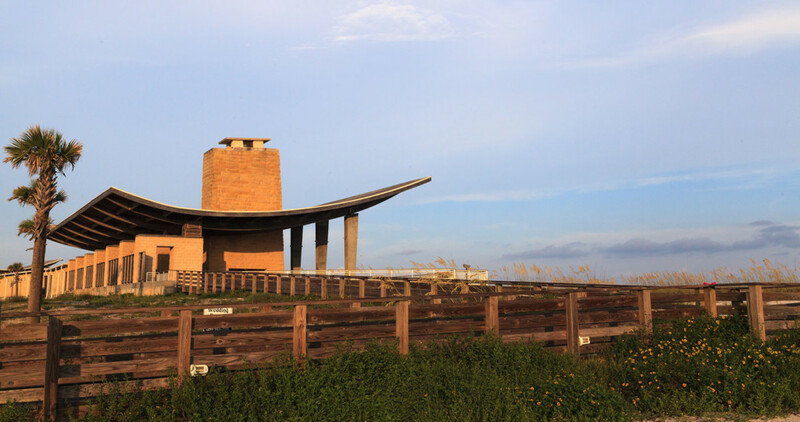 For more information on campground amenities and making reservations, please visit alapark.com/Gulf-State-Park-Camping. 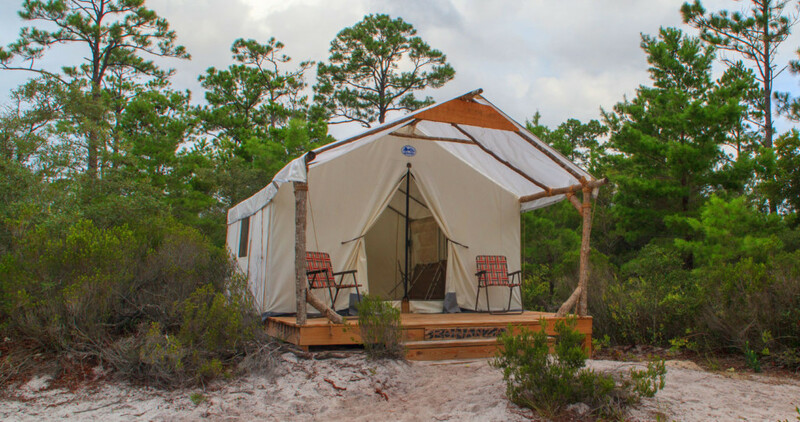 Perfect for those who love primitive camping, our three Outpost Campsites are tucked away at the Cotton Bayou Trailhead. The site features an outdoor sink and fire pit and is the perfect setting for s’mores. To reserve your campsite, please visit alapark.com/gulf-state-park-outpost.